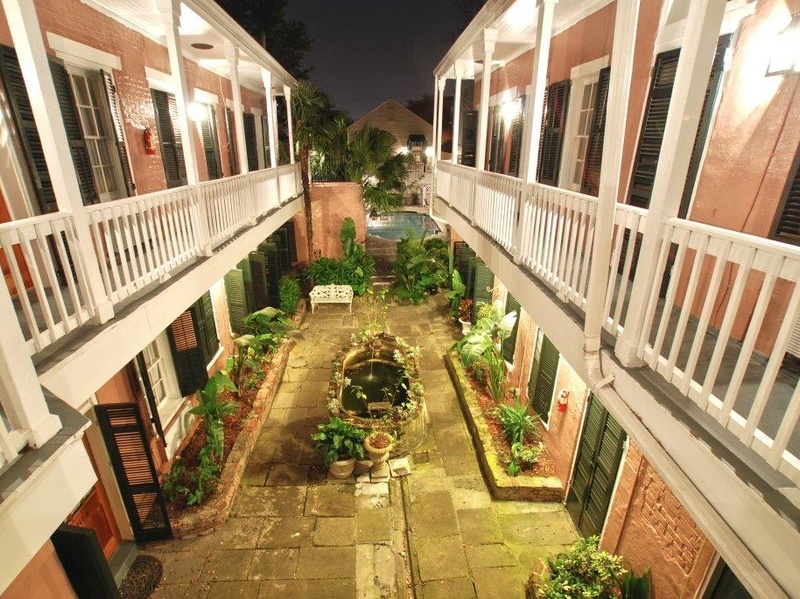 Comprised of four historic hotel properties in the French Quarter of New Orleans; the Inn on St. Peter, the Inn on St. Ann, the Inn on Ursulines, and the Lamothe House. 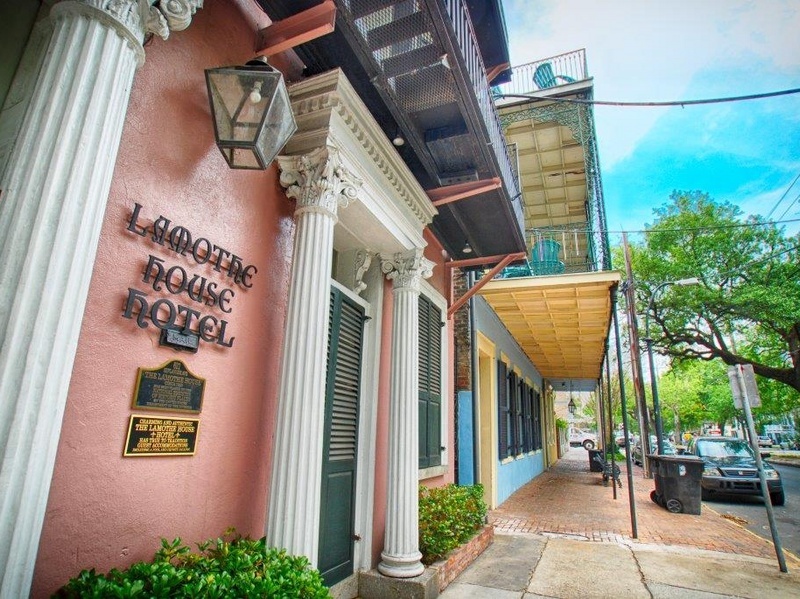 Following renovations, the hotel collection was branded by KFK Group and reopened as boutique hotel properties to outstanding success. 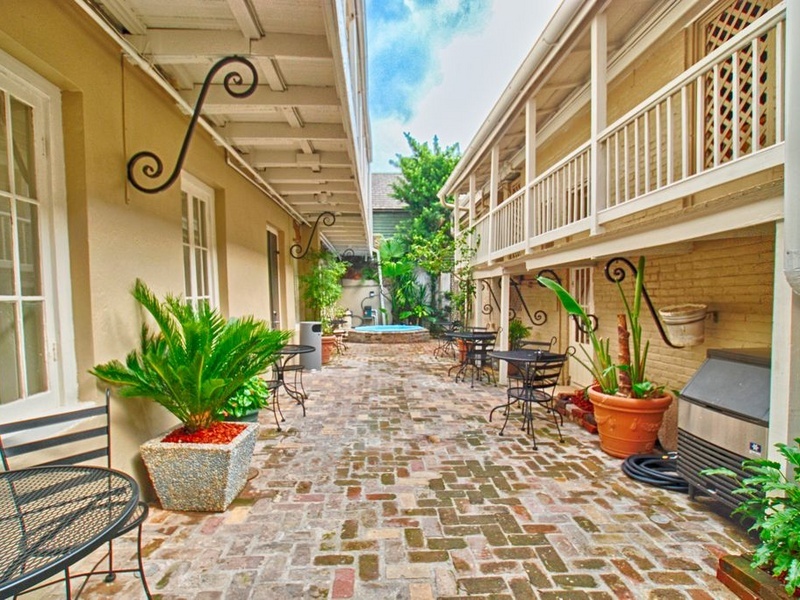 The French Quarter Guest Houses charm travelers and locals with their storied history, level of service, and modern luxury. 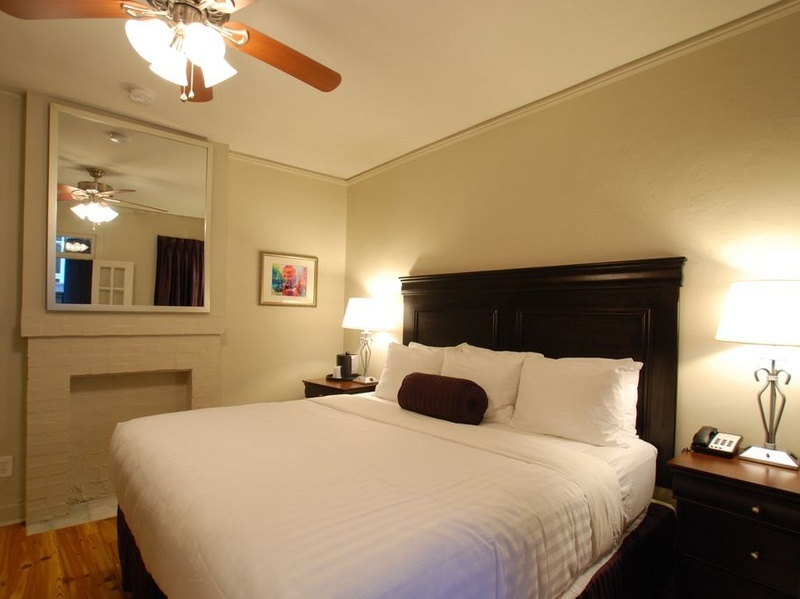 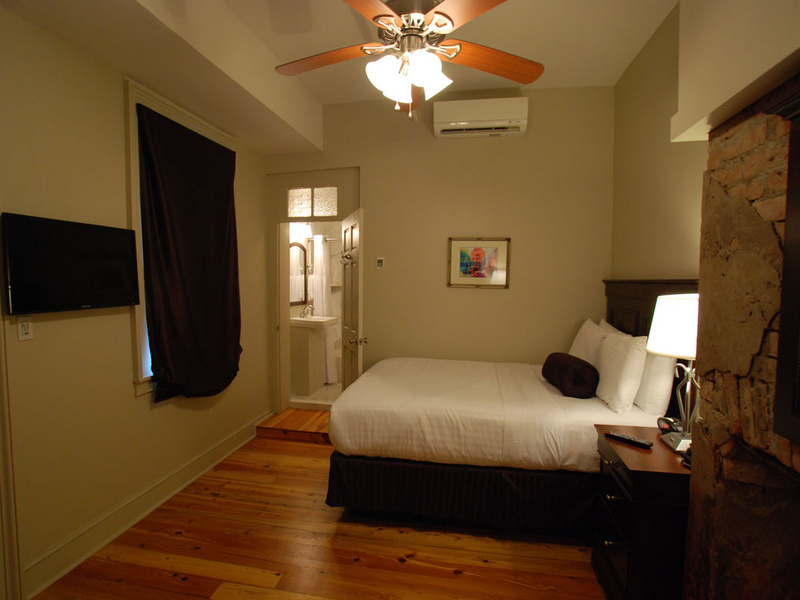 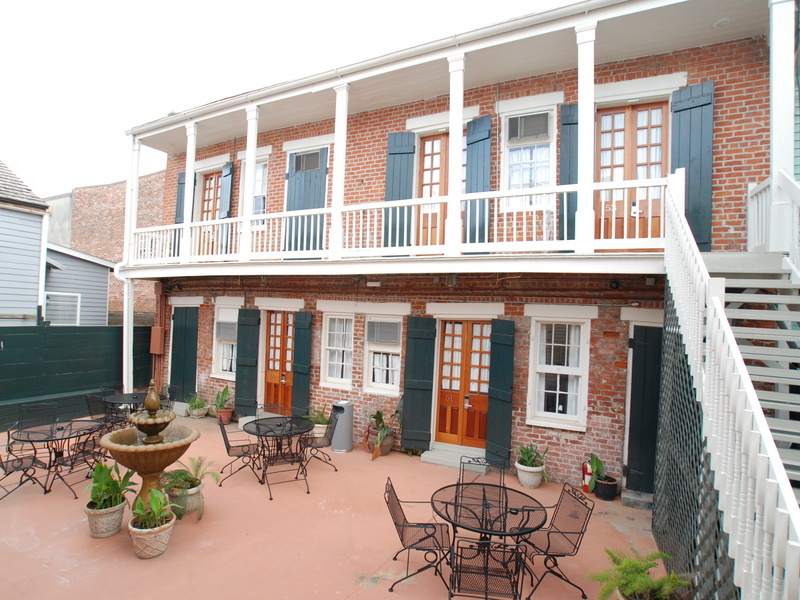 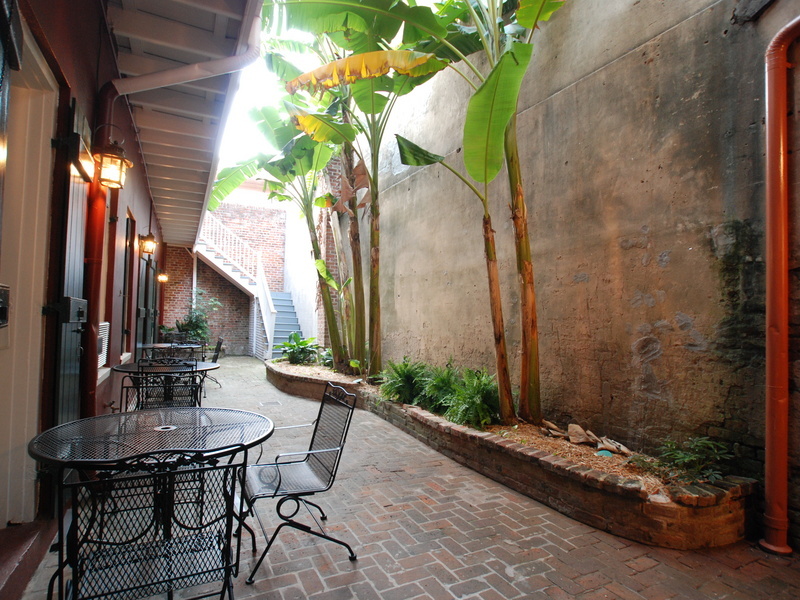 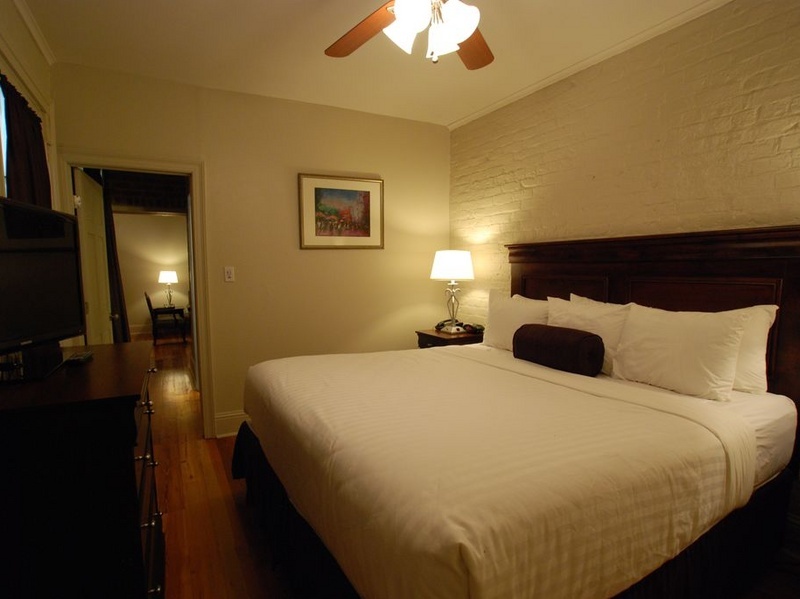 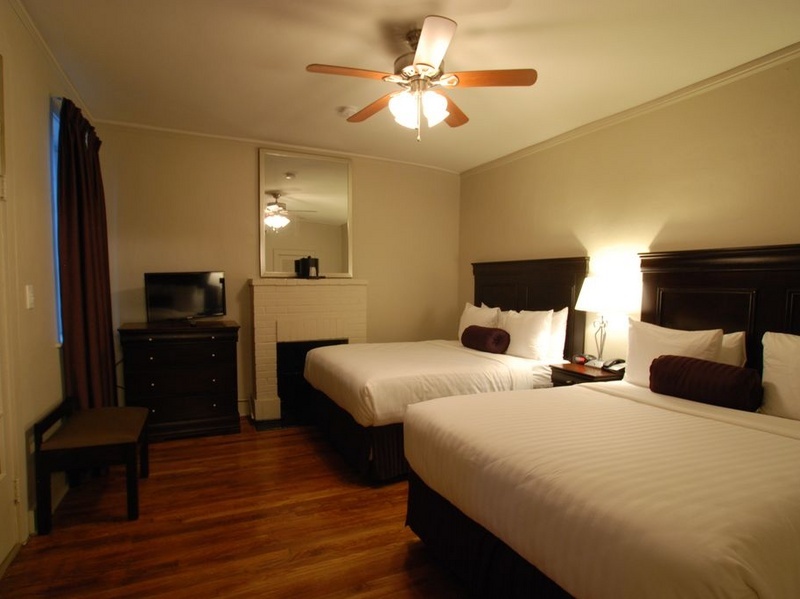 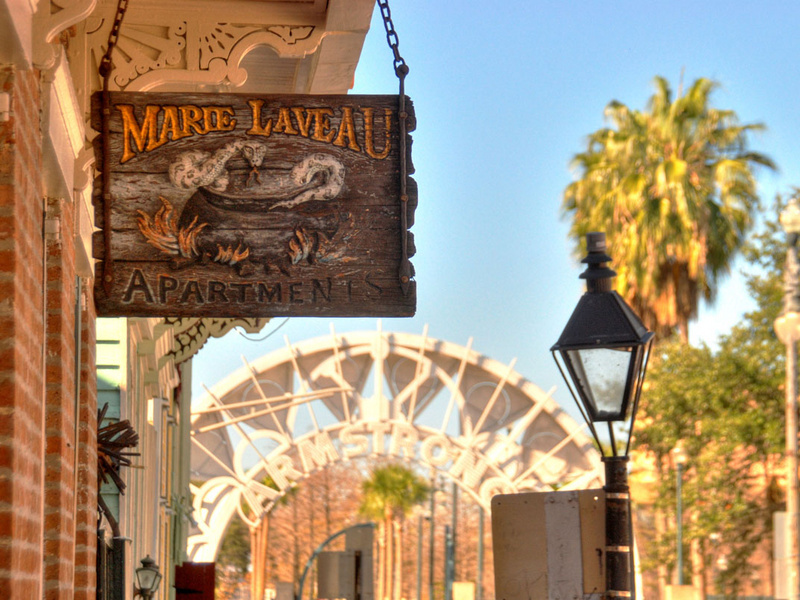 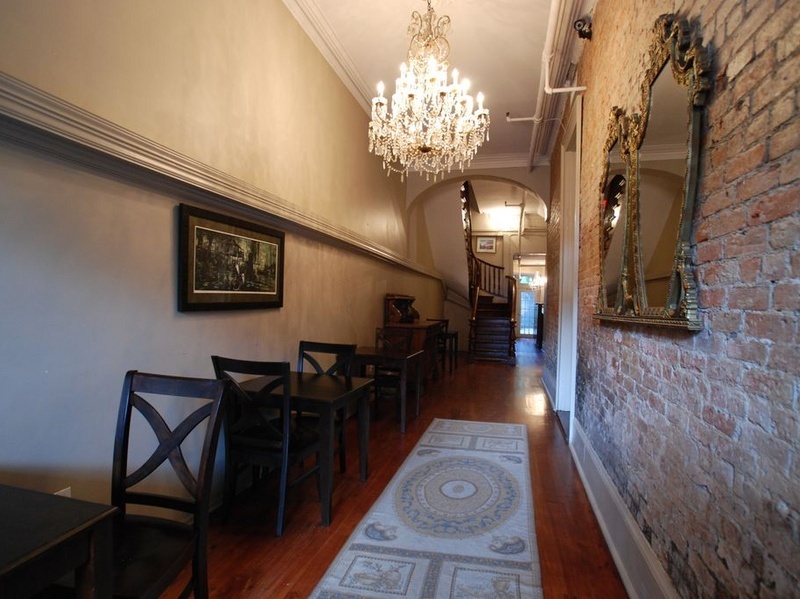 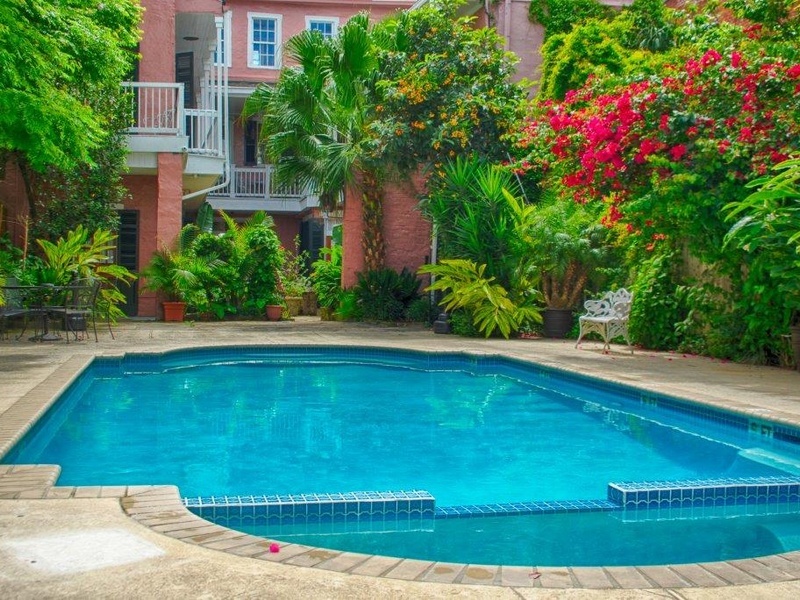 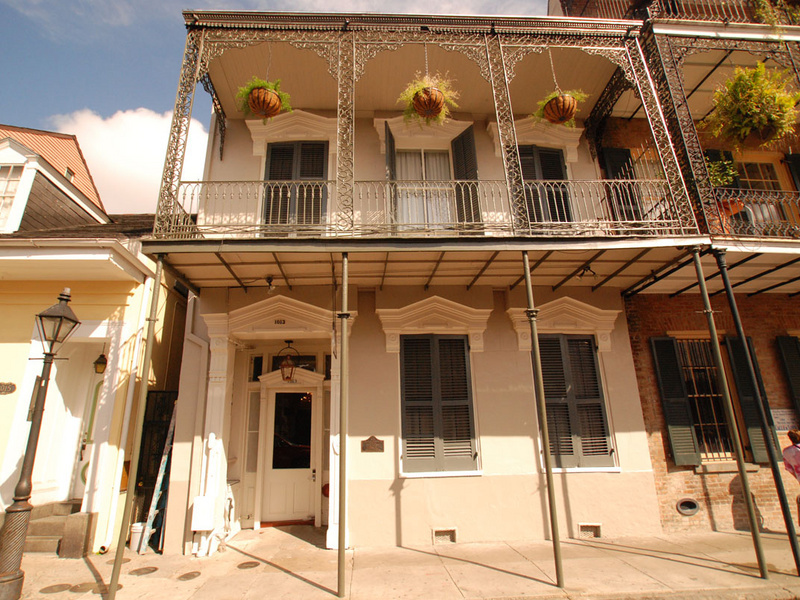 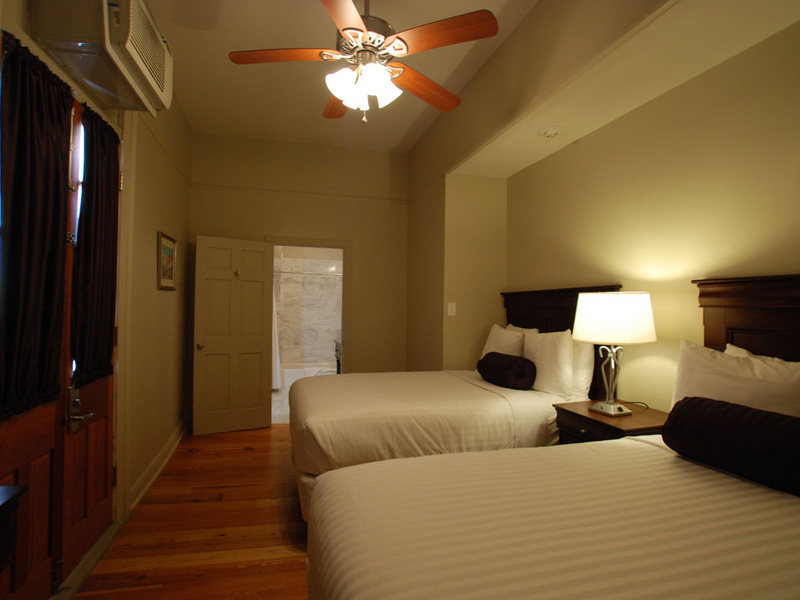 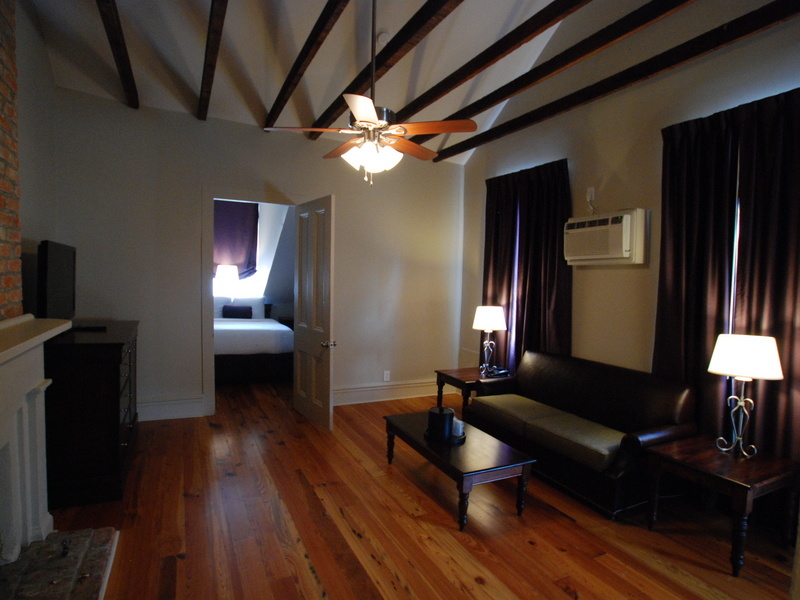 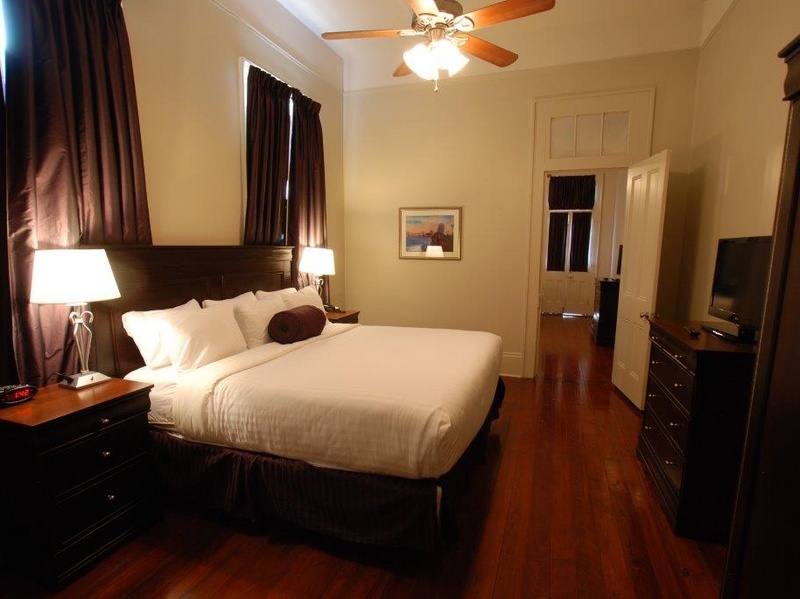 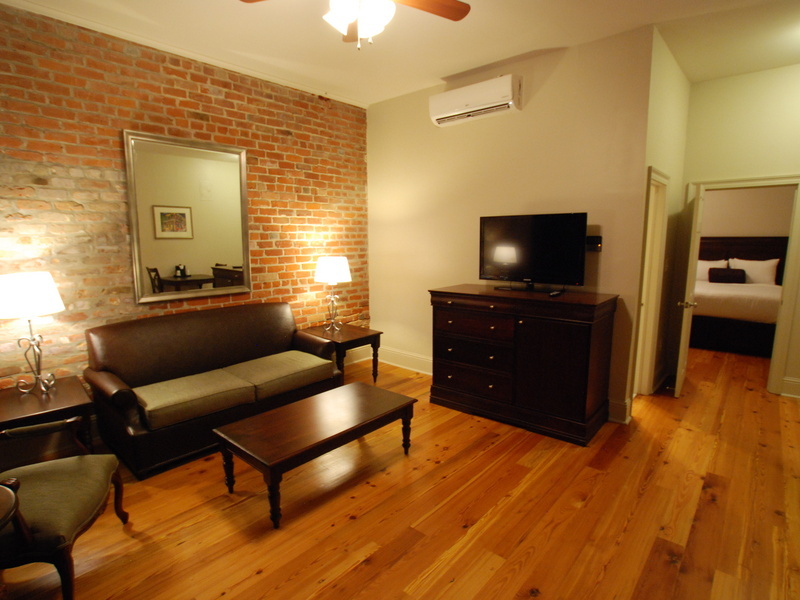 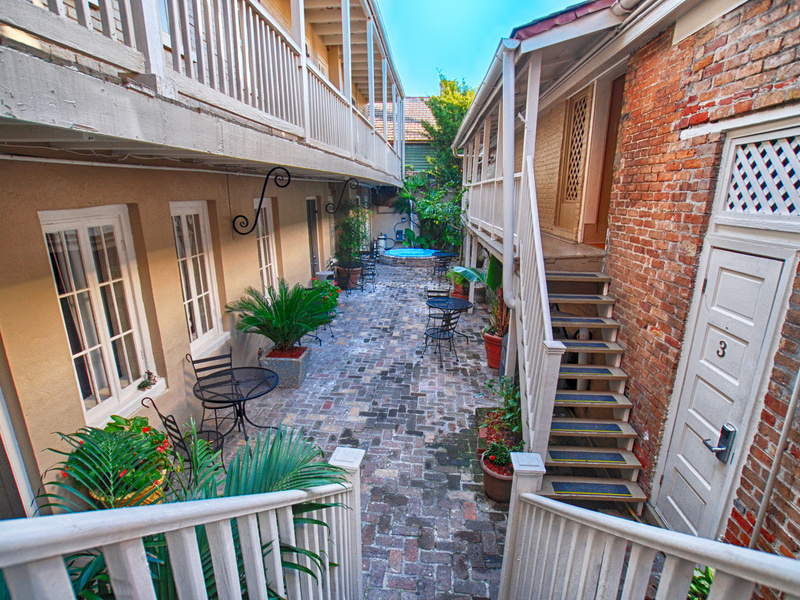 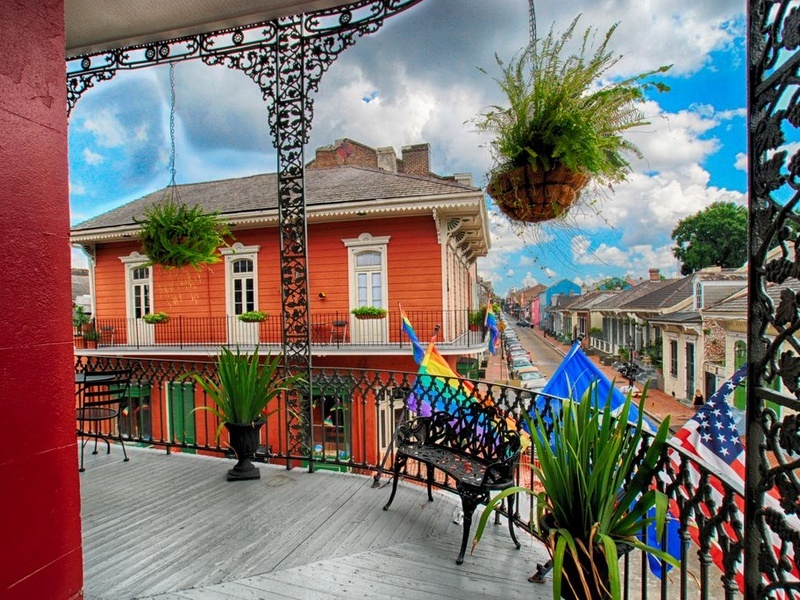 KFK Group owns and operates the French Quarter Guest Houses.